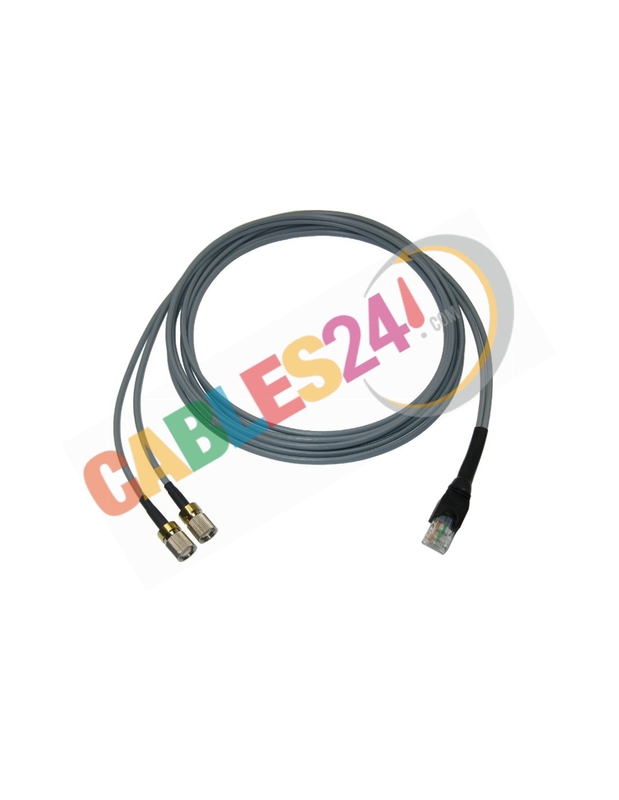 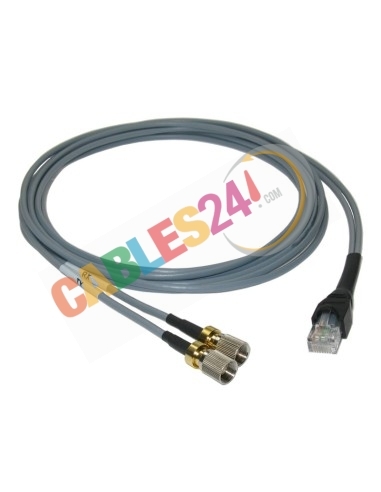 Shop Online Cables24, available for sale on Conversion adaptor Patchcord RJ48 to G703 double coaxial 1.6/5.6 Male. Available in 1.6/5.6, BT43, 1.0/2.3 and BNC versions (male and female). 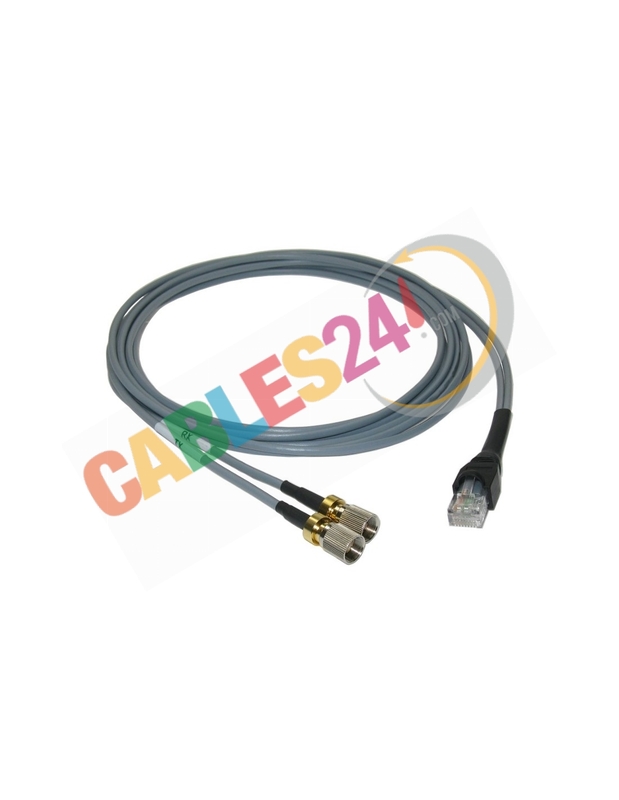 If you do not find the connectorization or length you need do not hesitate to consult us, we are manufacturers, we carry out tailor-made jobs. 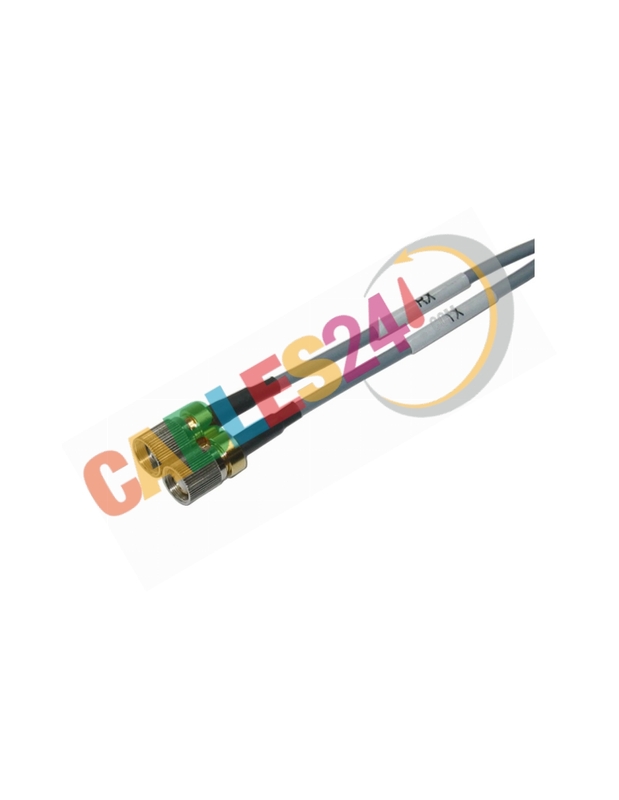 We remind you that we are manufacturers, if you do not find the connectorization or the length you need, please contact us.